The great drawback to Udemy is its prevalent discounting culture, the main advantage is its ever increasing student population. So how do you protect against one while taking advantage of this other. If you can work this out, then you can have a similar week to the one I have just had. 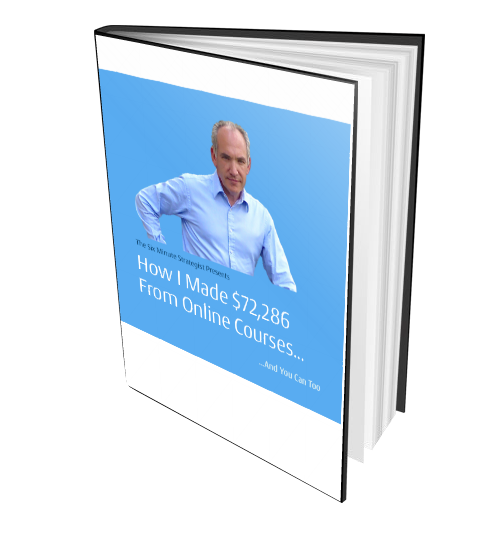 One Udemy Course Launch – 7 days – $1,645! Click on the Link or the Image Above to Start Discovering Udemy! 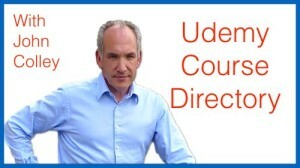 Firstly you need a long term strategy for your Udemy Course programme. You have to decide which courses are your premium content and which your “lead magnets”. The latter you can offer widely for low prices, but not for free – free does not work any more on Udemy. When you have a Premium Course to launch, you need to commit both your Udemy Monthly Promotions to it and, ideally, try to avoid launching when Udemy are in the middle of one of their deep discount promotions. If you want to finesse it, you can open the offer near to the end of the month and then close it just after the month end. 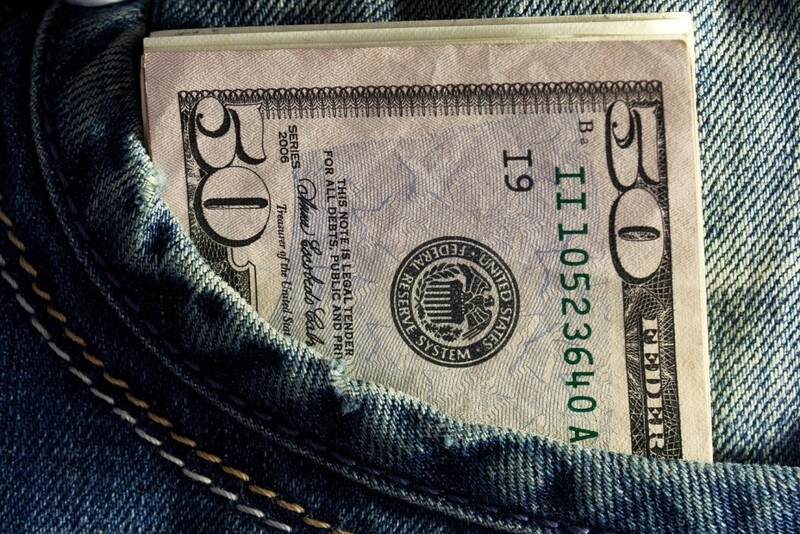 People get paid at the end of the month, for the most part, so they are more likely to have money. I have now stopped offering all my courses at a low price every month. Firstly, the low price simply trains your students to value your courses at this level despite the great content. Secondly, the dilemma of choice? Too many choices = No decisions. Keep your Call to Action focused on ONE action you want your students to take. This strategy also has more impact. Limit the Coupons to a sensible level. I recommend, no less than 25 and no more than 100. In my latest launch, I provided 100 coupons at each of three levels; $29, $39 and $49. I limited the time to 7 days. You could do 3 days or even 24 hours but the shorter time periods do not work so well with the two announcement strategy as the 7 day period. So, once the course was through review and available in the market, I sent out a promotional announcement to my students only. I timed the second promotional announcement to go out 24 hours before the promotion closed – stating clearly in the announcement when that was. I did not send out any announcements over the weekend as I find these do not do particularly well. As I have 23 courses now, I sent out the announcements in groups of 4 or 5 courses at a time spaced a few hours apart. I also tried to send them in the afternoon UK time when it was more likely that the US students would see them. Getting your time zone right can be very important. So,the initial Promotional Announcement went out on the Friday, before the weekend. Then on in the middle I created an Educational Announcement which included a link to my latest blog post which discussed a comment I had received from one of my students! This blog post contained a reminder of the offer for the Course and some links at the end of the post enabling readers to click and go through and buy the offer. I also shared the blog post to my Facebook group, on my Facebook time line and on my Facebook Page. There was nothing in the blog post about the courses, just a reminder that the offer was good until Friday. After this date I will replace this with an opt-in lead magnet offer for something else. On the Thursday I sent out my “Offer Closes in 24 hours…” notice reminding them to buy quickly. Both announcements point out that the new course is not in the Fixed Price Discount Programme and therefore is not available at $9, $15 or $19. The course is currently in the % programme but this is limited to 75% which is $74.25. This means I can continue to make an offer on this course at $39, $49, $59 and $69 in the future without ever being under mined by Udemy. The Results can be seen in the graph. 56 Sales on the First Promo Announcement, 41 Sales and counting on the Second Promo Announcement in the Sixth Column. 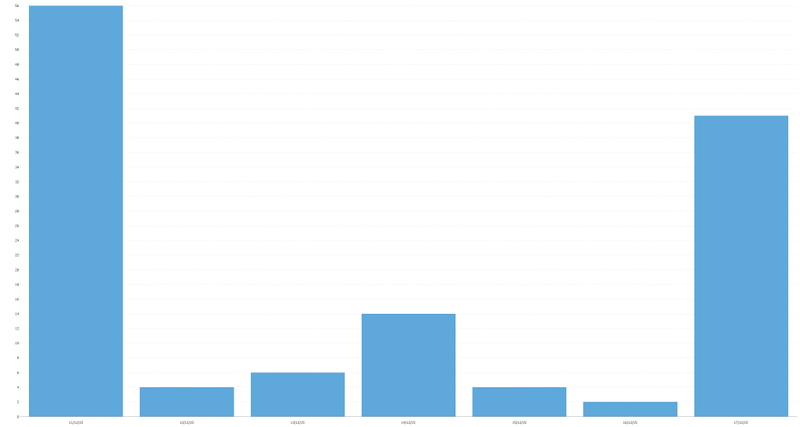 Interestingly, the blog post seemed to have had very little effect. I will try some social media marketing around this in the next few hours to see if this moves the needle. ← My New Udemy Course Really Upset One Of My Existing Students! Great post John. Thanks for sharing your tips and insights. Thank you for this information John! I was truly curious about your sales with this promotion technique. I’m not really surprised by the drop in the middle. It’s like the “early bird” sale; those that buy as soon as the sale is announced and those that buy just before it ends. I’d be interested to see how the sales go with the 39 and 49 dollar coupons. I am glad that you posted the link to your blog, I was unaware of it. There are many good resources here. Thank you John! very informative post. I do agree with you related to “free does not work any more on Udemy”. However, do you think with the new price strategy from Udemy having free courses will not a good tactic to generate lead magnets after 4th April?